The dominant theme of Heikki Patomaki' s brilliant exposition of the Eurozone catastrophe emerges boldly on page 8 of his introduction and consistently permeates the text: "The central aim of this book is to provide a deeper more holistic analysis of the causes of the European Debt Crisis . A proper understanding requires a grasp of both the Global Financial System and the operating mechanisms of the European Monetary Union." In the second chapter he demolishes " The Metaphorical Approach" to the functioning of the economy as a simple household budget so beloved of the UK's conservative administration and also embraced by the leaders of Federal Europe as if the various crises of Greece, Portugal, Spain, Ireland ,Italy and Cyprus were all caused by bad "housekeeping". The author attempts to explain the reasons for the disaster in the third chapter : The aim for short term profit leads to cuts in wages which in turn reduces the very necessary consumption for the goods and services provided; households sink deeper into debt to maintain their consumption which provides the opportunity for lenders to increase debt which is given confusing labels like sub-prime mortgages which in turn is a euphemism for bad debt.These bad debts are amalgamated with sound investments into financial packages which are sold on to other operators in the financial sector. 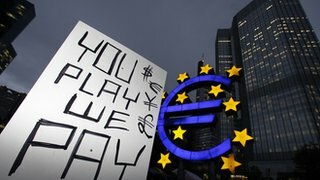 This is the true meaning of "Financialisation" which is an ever increasing spiral of debt culminating in the crisis of 2008/9 when it is revealed that the world's greatest power and leading economy has a total debt of 20 trillion dollars in contrast to a gross domestic product of 15.9 trillion. This process has been initiated by the reckless market deregulation under Reagan and Thatcher and has also been accelerated by it. This process is not new and Patomaki cites the Netherlands tulip crisis of 1637 as one of the most notable and earliest examples. "What is more important is how long the process of financialisation and debt accumulation have been in development and what kind of interdependency has developed between different market sectors and financial sectors. 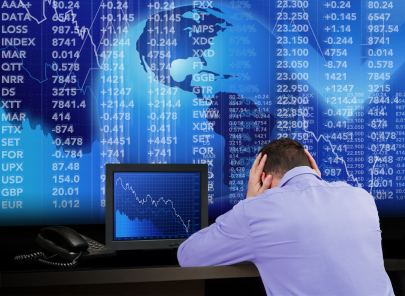 The bursting of the IT Bubble in 2000-2003 affected only a limited part of the financial market and led to a relatively limited recession. The superbubble that lay concealed behind that smaller bubble and that fed into it continued to grow until 2007 and burst the following year. 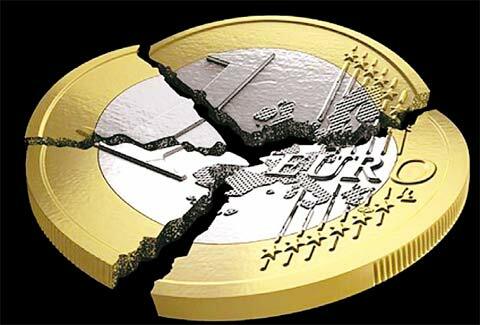 This was the beginning of epic recession which has morphed into the crisis of states with which Europe is now saddled." 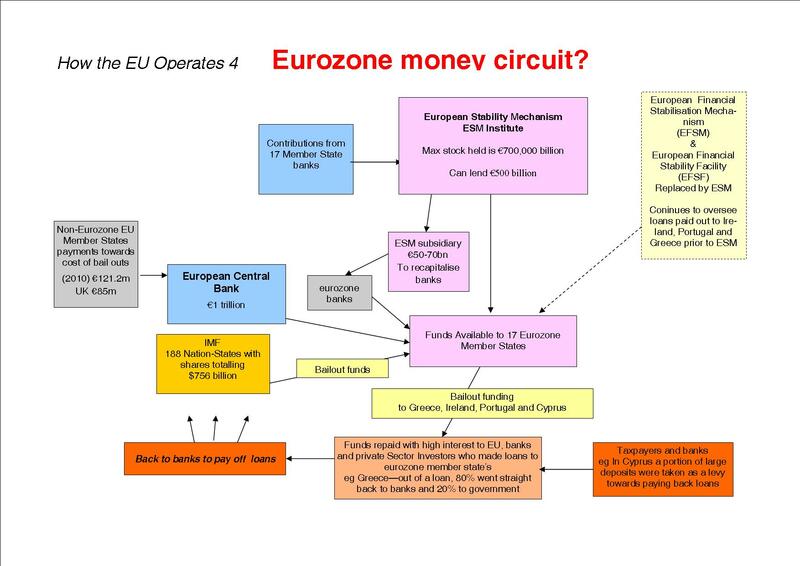 The economic complexities at the centre of the European Monetary Union are listed by the author in chapter four where he also explains how; ".....circular reasoning of orthodox economic liberalism" fosters a vicious blame culture eg "lazy Greeks" and in creating a list of deviations from orthodox principles simply leads back to the start of the circle ie more free market measures. The futility of reform proposals are delineated in the fifth chapter, cuts in public spending under the fiscal compact have merely exaggerated the downturn. 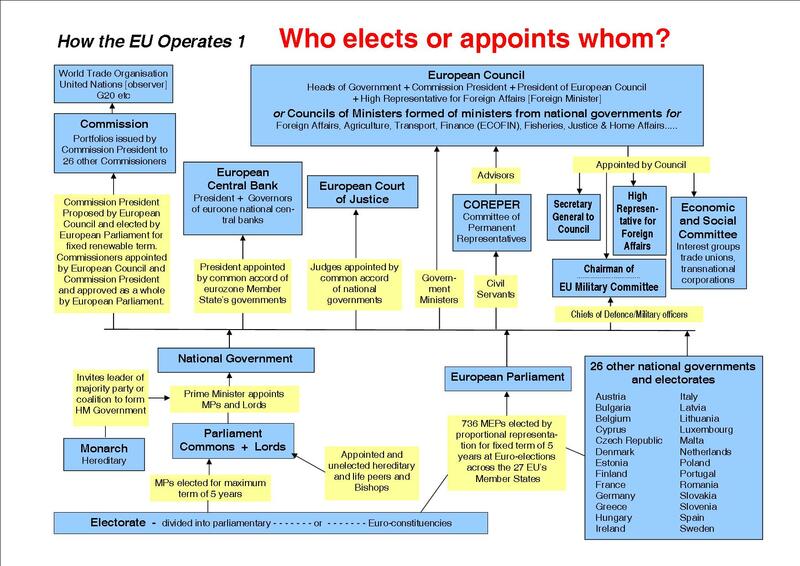 The grand letters of these schemes eg European Stability Mechanism are designed to obscure the real aim which is to diminish the power of elected national governments and deliver all control to the EU. That idea is expanded in chapter six and is perhaps best summarised in the following extract: "...that democracy is being replaced with neoliberal technocracy in the EU and that politically we are moving towards an authoritarian counter-reaction to these developments ...The more firmly and rigorously neoliberal principles are adhered to and the longer the divisions are allowed to widen and deepen, the more likely the project will end in catastrophe." Solutions propounded in the concluding chapter to the crisis in Europe hark back to the post war Marshall Plan which culminated in the resurgence of the German economy which in itself is now part of the financial destabilisation. The author argues that any attempts at a successful resolution of the problems of indebted countries have not been promoted because in fact, the dependence of the weaker economies strengthens the rule of the EU executive or technocracy. His proposals of a form of "Democratic Global Keynesianism" which would benefit all indebted countries seem utopian and his own doubts in its success may be discerned in the following passage: ".... a permanent debt arbitration mechanism that upholds the rule of law would enable swift and timely response to debt crises before they got out of hand. This mechanism would not be enough by itself for instance if several large economies got into economic troubles simultaneously. 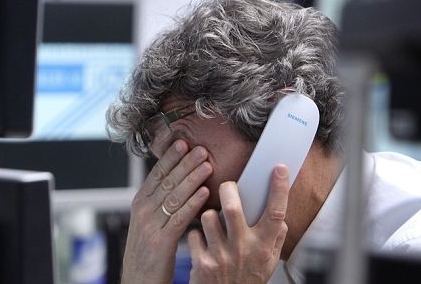 Problems also arise if creditors own finances are fragile due to their being in debt themselves. For debt arbitration and restructuration to work finance as a whole must be sustainably based. Making it so demands the sort of institutional means and mechanisms that can only be partly created within limited territorial states." That term, one supposes, precludes the role of a superstate. There is in many ways, a kind of desperate optimism which pervades the closely argued chapters of this compelling narrative.